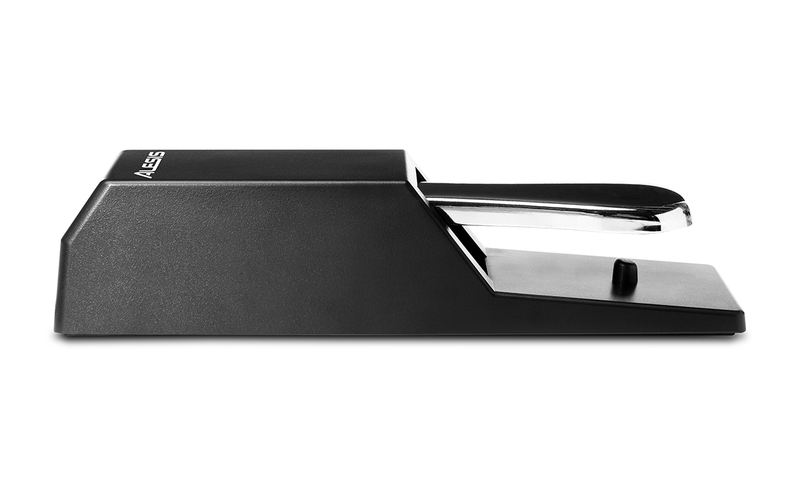 The Alesis ASP-2 is the perfect product for keyboard players who want the most realistic pedal action. 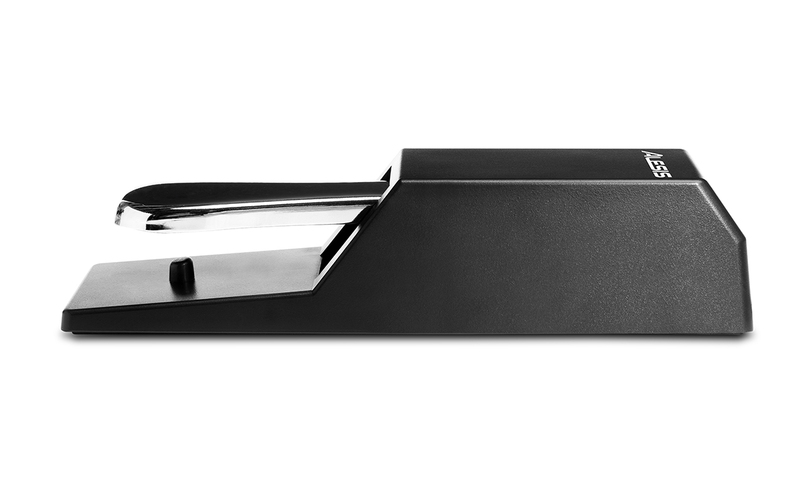 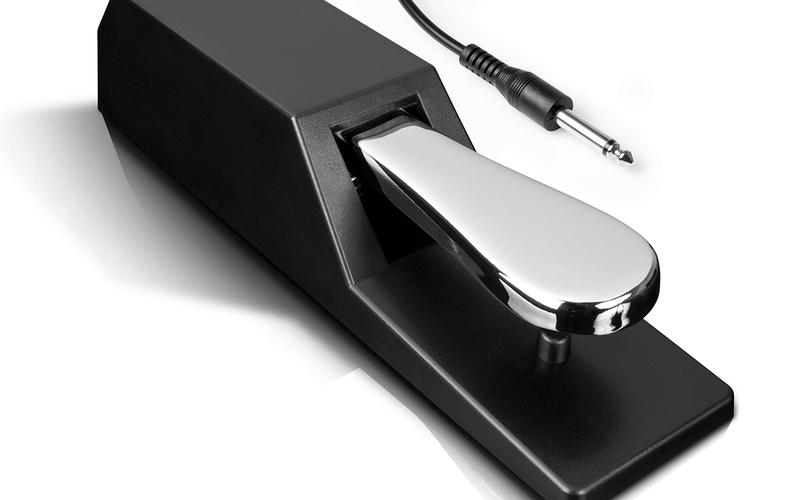 Designed to work and feel just like an acoustic piano's sustain pedal, it has a specially-designed rubber bottom that grips the floor and won't move while you play. 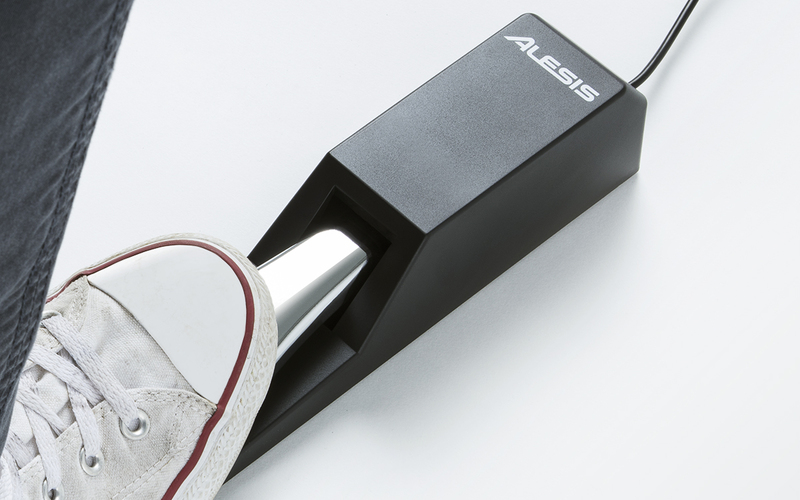 This classic-style pedal works with any Alesis digital piano, keyboard or MIDI controller and it also has a polarity switch for compatibility with virtually all other branded keyboards.